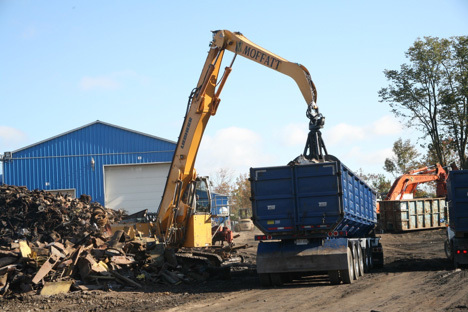 Mill Grade Scrap Metal | Moffatt Scrap Iron & Metal Inc.
We process scrap metal to meet the specifications for steel mills and foundries. Our diversified products and processing methods are designed to support small casting foundries to large steel mills throughout North America. 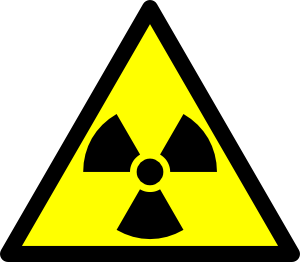 All products are scanned and certified by our modern radiation detection system. Contact us to learn more about how we process scrap metal.